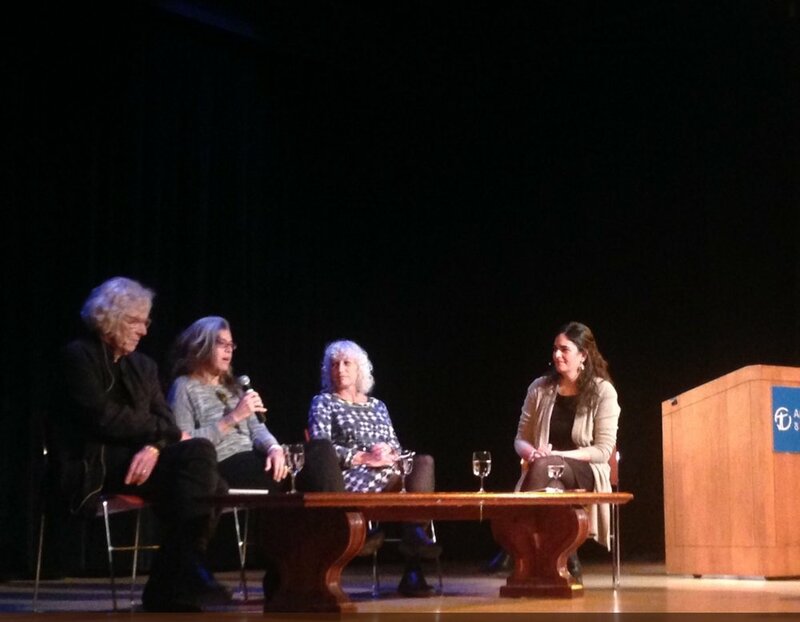 As a part of the only international series of conservation conferences featuring students, the 2017 Student Conference on Conservation Science-New York (SCCS-NY) invited And Still the Waters Rise principle, I was invited to be both a plenary speaker and member of a public panel. Sponsored by the American Museum of Natural History, and its Center for Biodiversity and Conservation, this conference provides opportunities for emerging scientists to professionally network, gain experience, and present and get feedback on their work. My plenary was entitled, #Movingtheneedle: Increasing the creative capacity of conservation, and I sought to provide insights on how design-thinking and human centered design could be used to keep the field relevant as we enter the Anthropocene and must deal not only with both an increase in environmental and technological threats. To view the full 30 minute plenary address, click here. As coordinator for Big Ocean, a network of the worldʻs large-scale marine managed areas, I was able to lead a team to produce a collaborative publication, in partnership with the IUCN WCPA Large-Scale MPA Task Force, called Large-Scale Marine Protected Areas: Guidelines for design and management, Best Practice Protected Area Guidelines Series, No. 26. 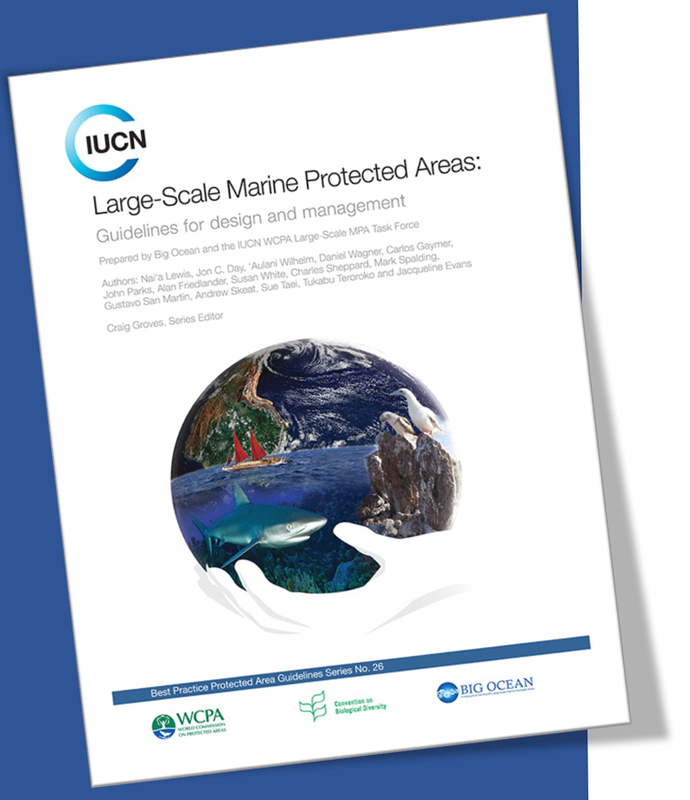 Launched at the 4th International Marine Protected Areas Congress, the guidelines can be downloaded by visiting Big Ocean's web site or from IUCNs online catalog. The publication was initially conceived of as guidance by managers – for managers. However, the lessons learned at established Large-Scale Marine Protected Areas (LSMPAs) shows that the way to create a successful, relevant and sustainable management regime for vast marine areas is to engage with stakeholders, community members and policy makers from the earliest stages of the process. As such, the scope of these Guidelines quickly shifted. The member managers of Big Ocean see the significance of these Guidelines as setting the foundation upon which other LSMPA focused publications, products, tools and services can be developed. As well, the hope is that the guidance inspires a more robust LSMPA community of practice to flourish and to seek answers to the many unanswered questions about how to best design and manage vast marine conservation initiatives over time.